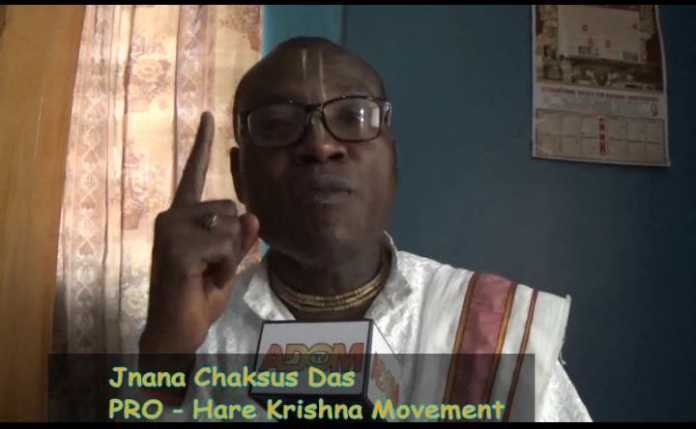 The Director of Communications for Hare Krishna Movement in Ghana, is warning those mocking self-acclaimed angel, Bishop Daniel Obinim to quit because he has the ability to change their destinies. Therefore, Jnana Chaksus Das, the founder and leader of International Godsway Church, Bishop Obinim is operating with some “demons” and not the Holy Spirit. 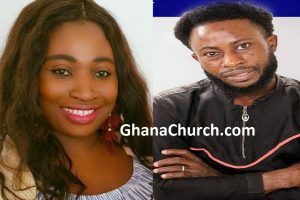 So, the the founder and leader of International Godsway Church was recently in the news for claiming that two of his ‘angels’. Finally, Nimokafrim and Ayɛtɛfrɛm had wanted to punish some Ghanaian pastors on his behalf for talking evil about him, but he [Obinim], had to intervene and stop them.